Showing patriots in this picture. 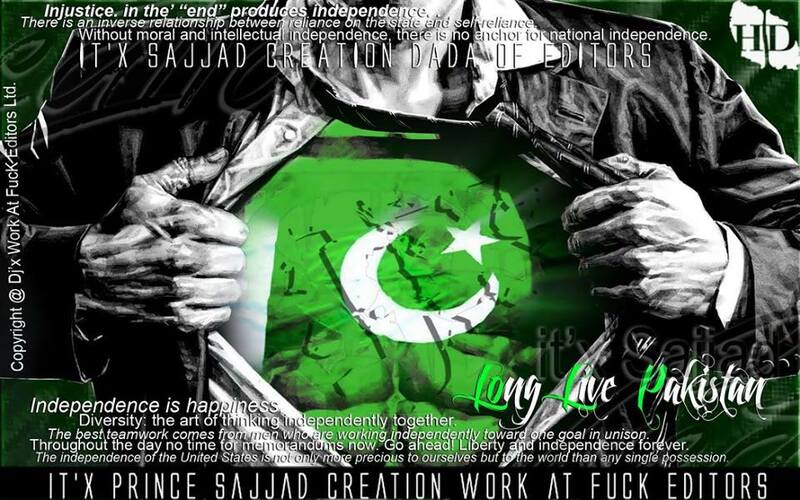 A Green man printed Pakistani Flag on his chest showing with great excitement. Description: Go green go champion’s Pakistani boy long live Pakistan country picture.